Thinking About Going to Bohol? 7 Reasons Why It’s Time to Go to Bohol! There are many islands in Philippines, each of which competes with each other in terms of beauty and elegance. Of those, Bohol is one of the most beautiful islands and the 10th largest island of the country. Of course, when you hear island, all you can think about are beaches. Bohol has wonderful beaches, but there is more to it. That is why, a visit to Bohol is all about enjoyment, merriment, thrill and leisure. 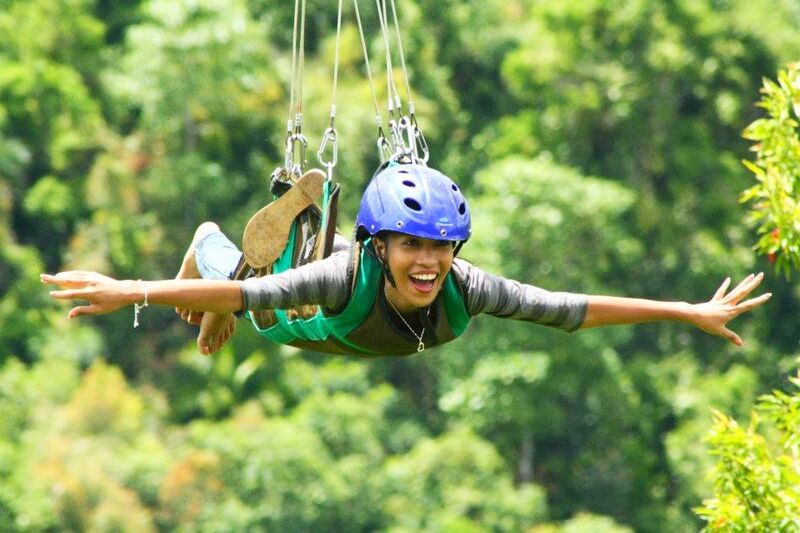 Bohol is all about excitement! That why it’s a must-visit place. 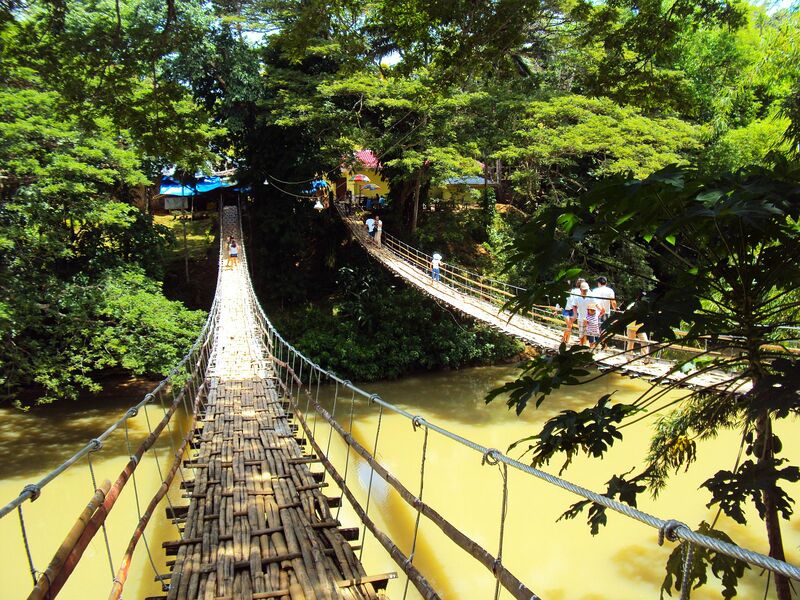 It is definitely the best and the most popular attraction in Bohol. Well, these hills have nothing to do with chocolates but they are named so because during the summer season, these hills turn brown. 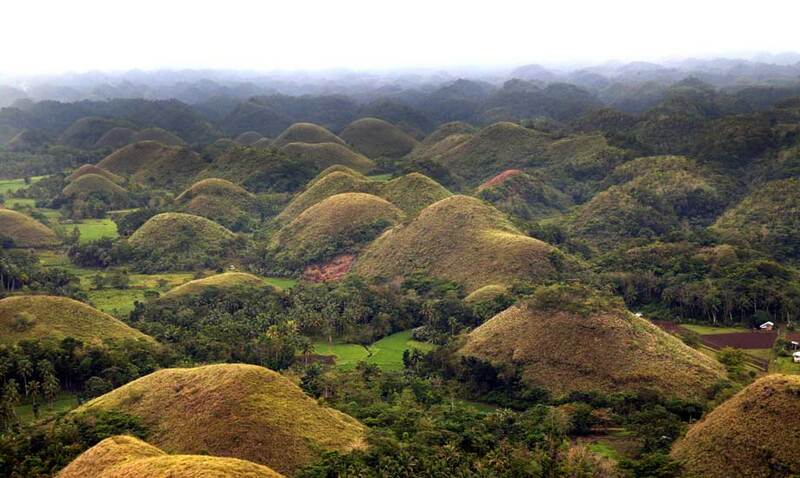 Spread over 50 square km, the Chocolate Hills consist of more than 1000 hills. On other seasons, the hills are green and it is the strange shapes of these hills that make them unique. Another attraction here is the Chocolate Hills Adventure Park where you should try bike zipping but only if you are brave enough as it can be quite challenging. For the not so adventurous, there is the ATV ride to enjoy the beauty of the hills. 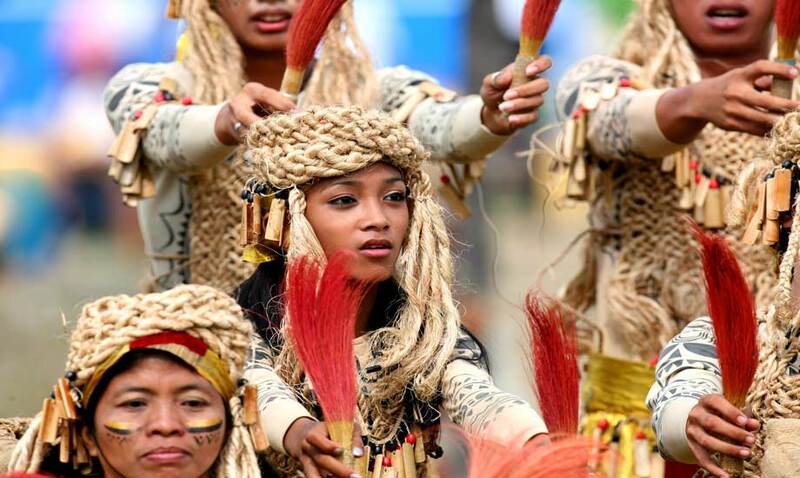 It is sad but true that most of the countries in the world are fast losing its local culture but not Bohol Philippines. Even today, you see that the people are living in the similar fashion as their ancestors used to live hundreds of years ago. Walking around Bohol will introduce you to this traditional culture of the Filipinos. You will always find them optimistic and cheerful. Children still play traditional games and you can also taste the local cuisine and sports. Another scene that brings a smile to your face is the beautiful traditionally built homes, most of which are surrounded by gardens with beautiful plants and flowers. The houses and even the streets are neat and clean. 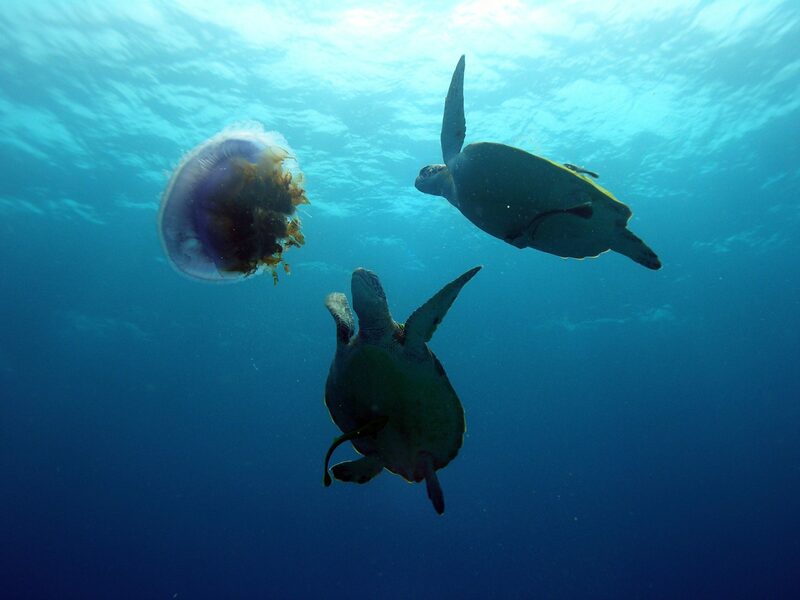 You can enjoy turtles as your swimming companions at the Balicasag Island Marine Sanctuary. Another place to go diving with the turtles is the Blue Star Dive and Resort situated in Anda where there is Turtle Point. Give it a try, for sure it will be one of your life’s best experiences. 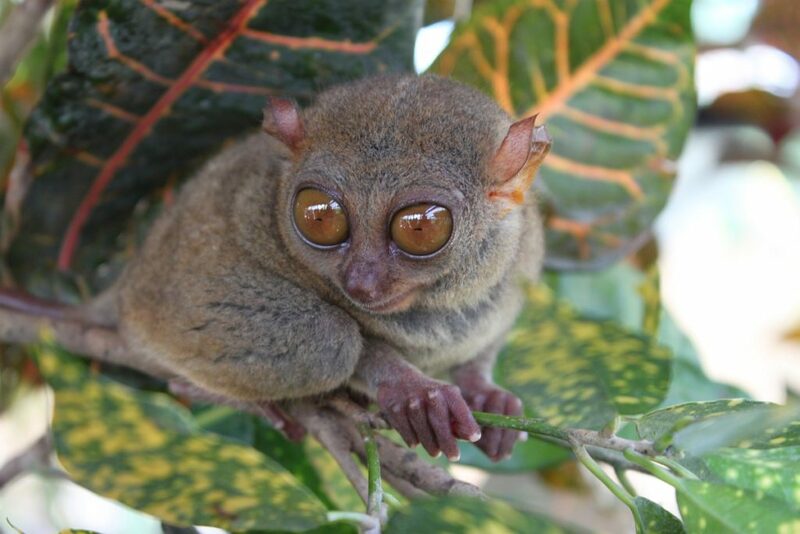 Getting to meet the Tarsier is one of the high points of Bohol visit. Tarsier is the smallest primate in the world, measuring just 85 to 160 mm. Sadly, it is an endangered species and you can spot it at the Philippine Tarsier and Wildlife Sanctuary. They look also unique and you will be reminded of aliens that you have seen in movies. A characteristic of Tarsier is that they are able to turn their head in 180 degrees. 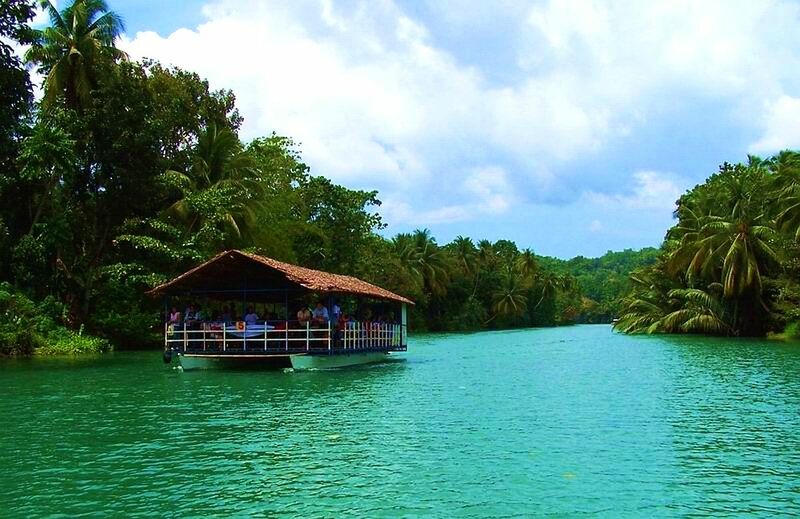 The main reason to visit Bohol is its breath-taking nature. It is not that there are some tourist locations but each and every part of the island is all about nature and its splendid beauty. Forests, beaches, sanctuaries, hills, you will find all these and more at Bohol. What you get to see is unblemished nature in its full glory. Just roam around and absorb the view in your heart where it will remain forever. 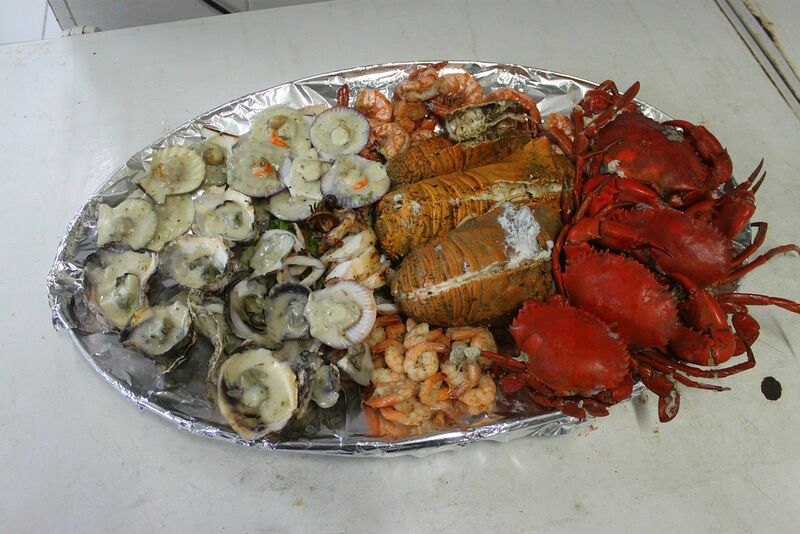 Bohol is known for its great cuisine, seafood being the main part. The chicken, beef and pastries of Bohol too are to die for. If you visit Bohol during July, you can be a part of the food festival of the island. And what more, you also get to eat local dishes for free in some houses. And if you wish to get a feel of fine dineing, then head to the Bohol Bee Farm Or the Pearl Restaurant at Linaw Beach Resort where you can get organic food as whatever they serve here are grown in their own farms. The reasons to visit Bohol just right away are endless. Apart from food, white sand beaches, culture and nature, Bohol also teaches you many life lessons. One is being how to be content and that is what you learn from the life of Filipinos who live a simple life and enjoy simple pleasures. You also learn to respect nature as Bohol is all about leaving nature to its own course, so that it stands there refreshing your lungs and offering you an unpolluted life. Previous story How do i get a website?